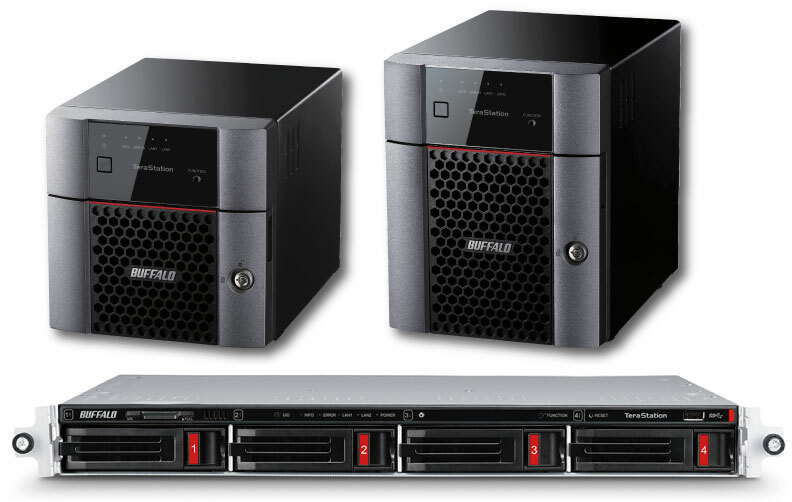 TheTrend Micro™ NAS Security 3 and 5-Year Subscription Service allows supported TeraStation models* to use the internal Trend Micro NAS Security service. 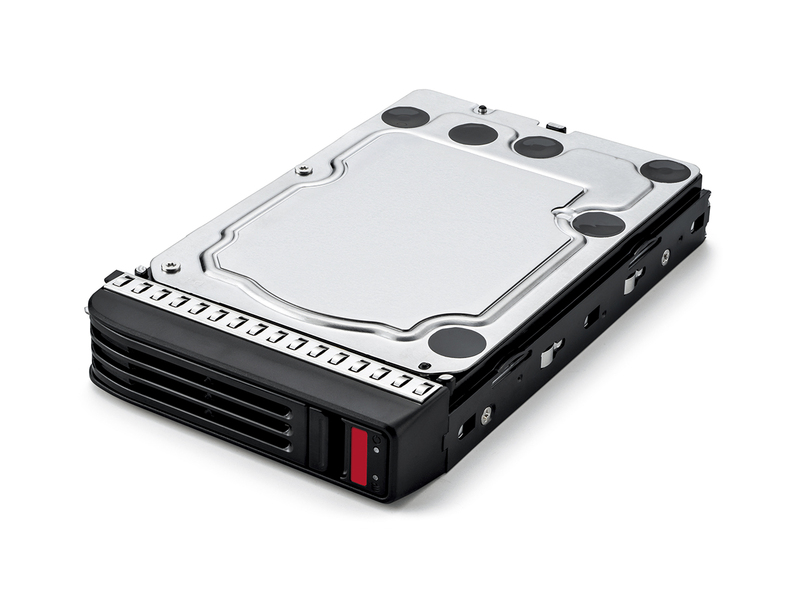 The NAS Security anti-virus service can scan files on a scheduled basis and can even scan files in real-time, protecting the data on the TeraStation from the threat of virus. 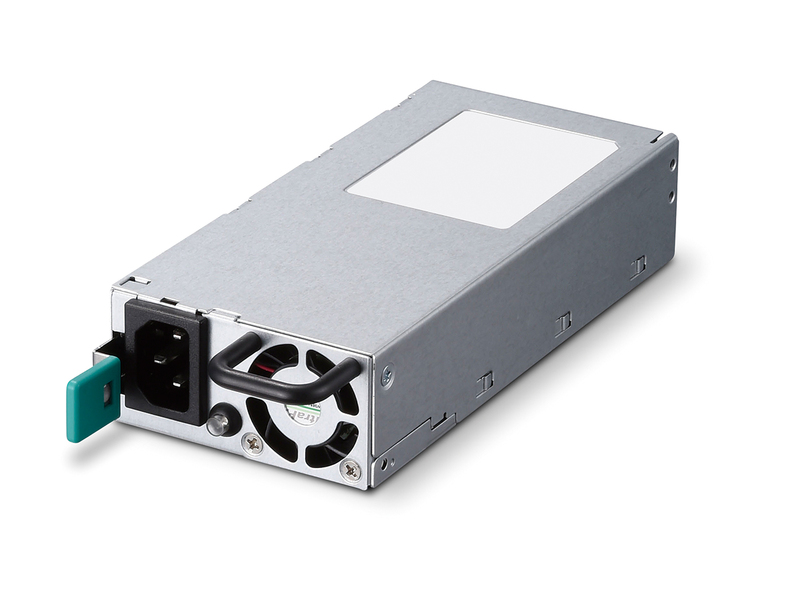 The subscription service lasts for 3 or 5 years from the date it is first used, and is provided as a unique serial number which is activated in the TeraStation web-based user interface. 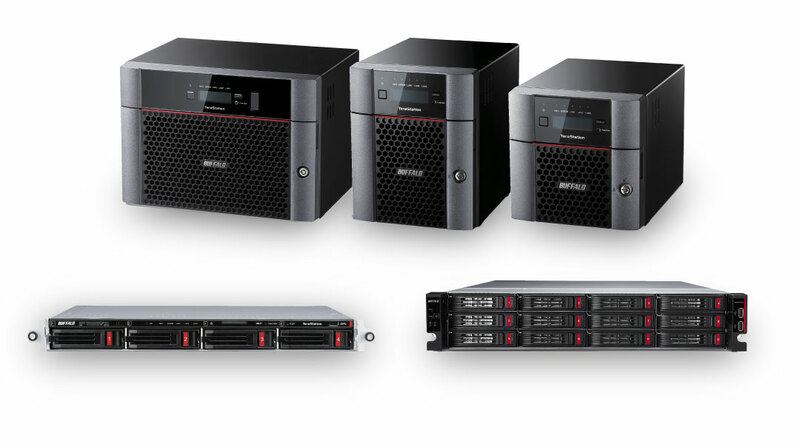 Trend Micro Security Service is compatible with: TeraStation 3000 Series, TeraStation 5000 Series, TeraStation 3010 Series, and TeraStation 5010 Series. 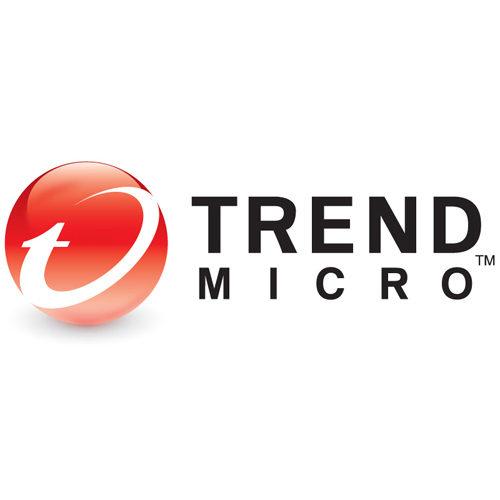 During an active subscription period, the service will continue to operate and receive automatic virus subscription updates from Trend Micro. 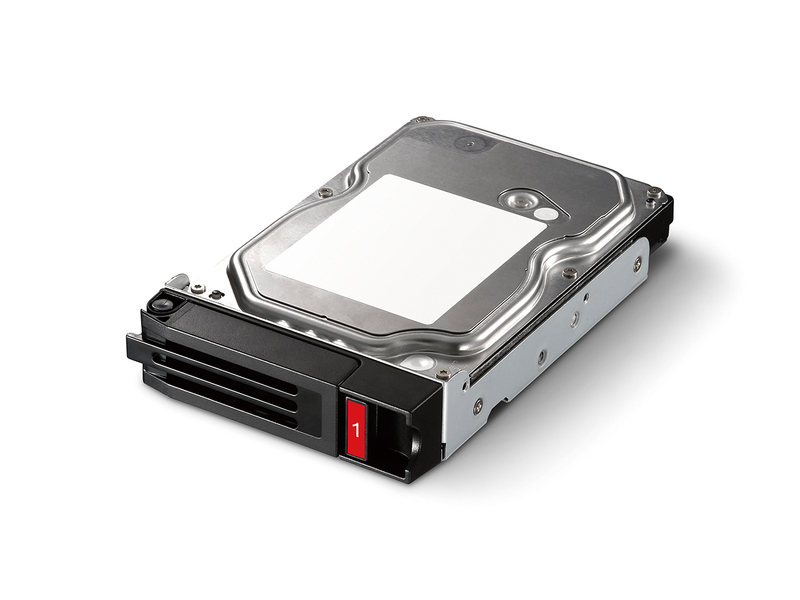 Upon expiration of the service, the TeraStation will continue to operate, but the virus scanning features will stop working until a new subscription is applied. Once applied, virus subscription services cannot be transferred from one TeraStation to another. When unprotected, a PC can save a virus infected document in a shared server on a NAS device, enabling the spread of virus infection undetected to other computers in the network. Our Trend Micro™ anti-virus protection for TeraStation will monitor in real time whether files stored or updated are infected with viruses. If an infected file is detected, it will be automatically quarantined in a dedicated folder, in order to prevent virus infection and allowing you to share documents with confidence.